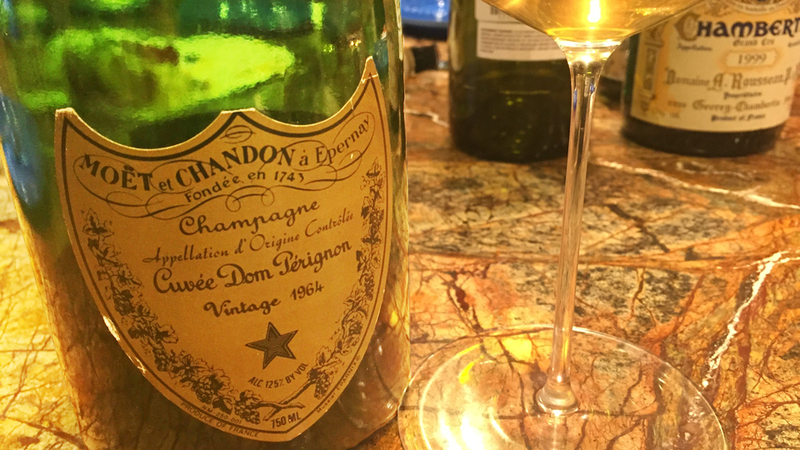 Wine lovers often debate which is the greatest vintage of the 1960s in Champagne. To be sure, it is a magical decade, with several candidates for that honor. Perhaps even more importantly though, the 1960s mark the end of an era in Champagne. More productive clones became widespread first in the 1970s and then 1980s, but in the 1960s yields were much lower, especially compared to present day standards. Champagnes, including Dom Pérignon, were most often fermented in oak as opposed to steel, wines were aged on the cork rather than crown seal, and dosage was higher than is today. Impeccably stored bottles of 1960s Champagnes are a treat to taste because they have the ability to transport us back to another time in the region’s history.